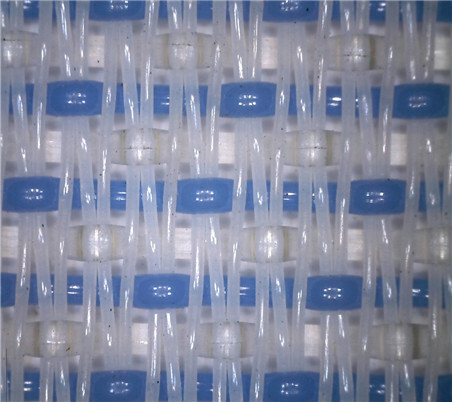 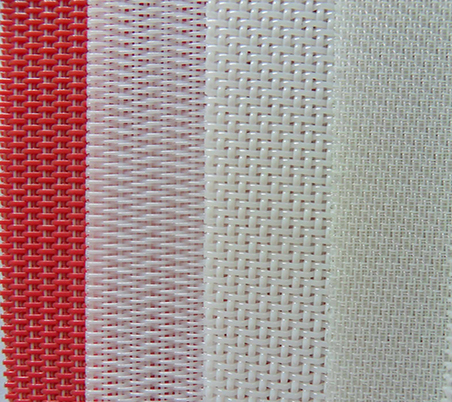 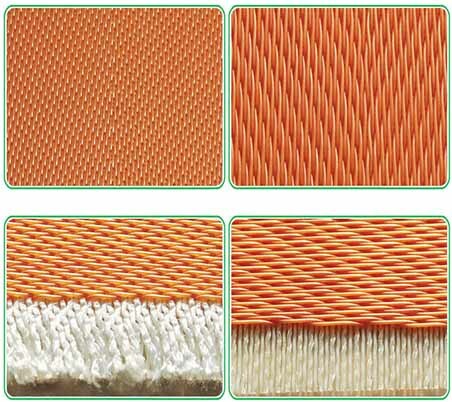 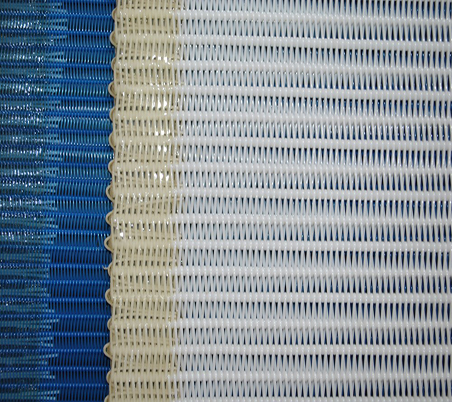 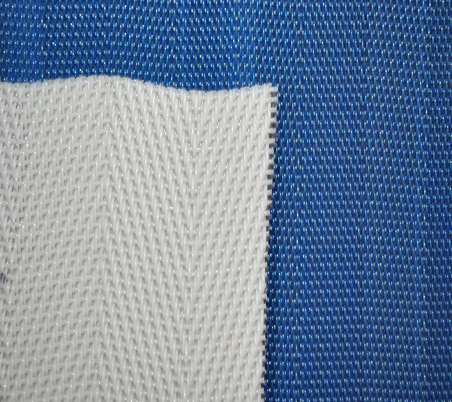 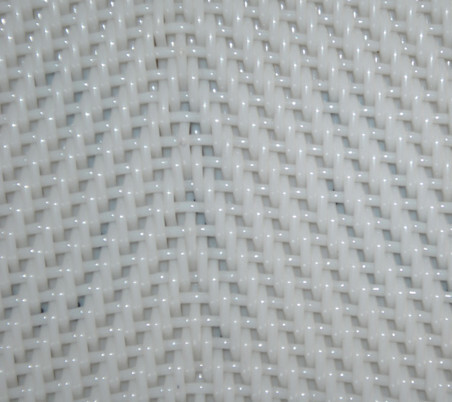 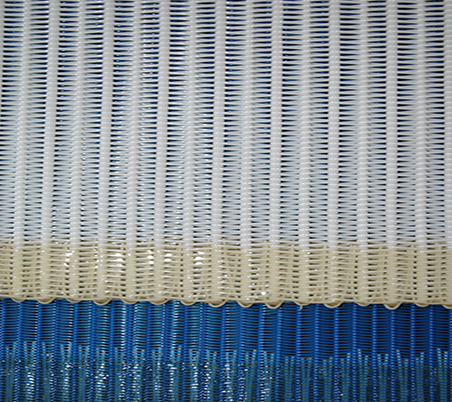 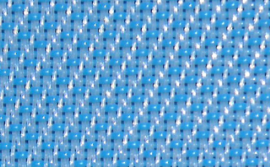 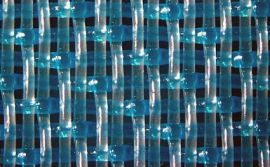 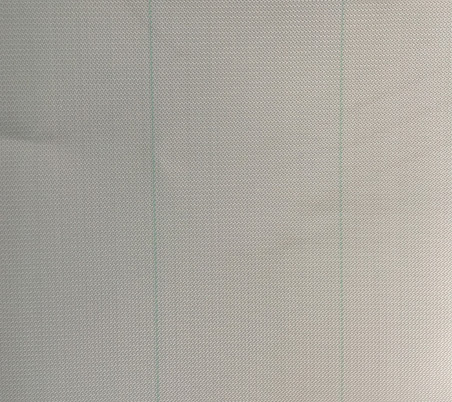 REKING is a metal- and synthetic woven wire mesh, filter cloth and spiral cloth manufacturer. 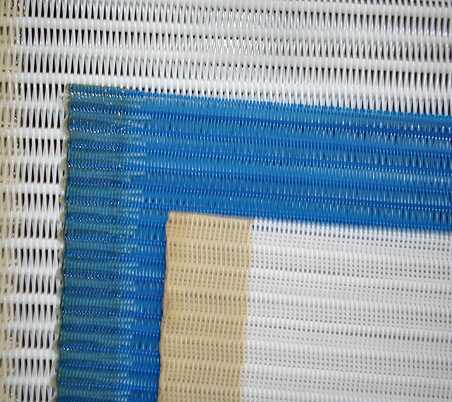 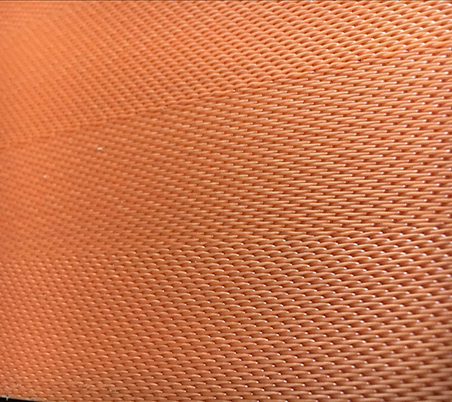 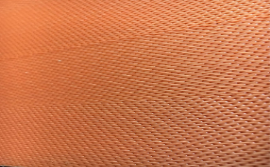 We develop and weave various types of industrial wire mesh, filter cloth, architectural wire mesh and technical weaves made from metal or plastic wire or a combination of both. 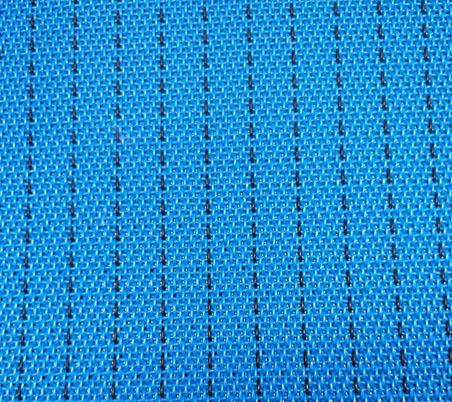 We have followed the vision of Best Quality, Timely Delivery, Reasonable Price and Excellent Services in doing business with our customers. 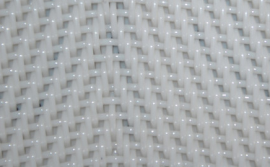 We have won appraises from our customers with good quality and reputation. 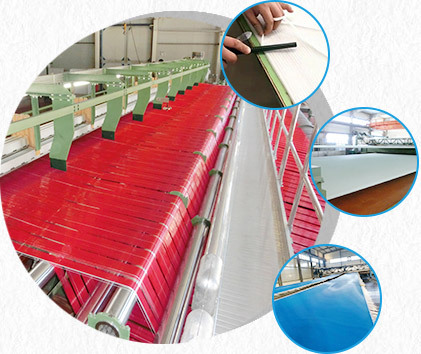 We sincerely welcome you to visit our factory and would like to establish long-term business relationship with customers home and abroad.